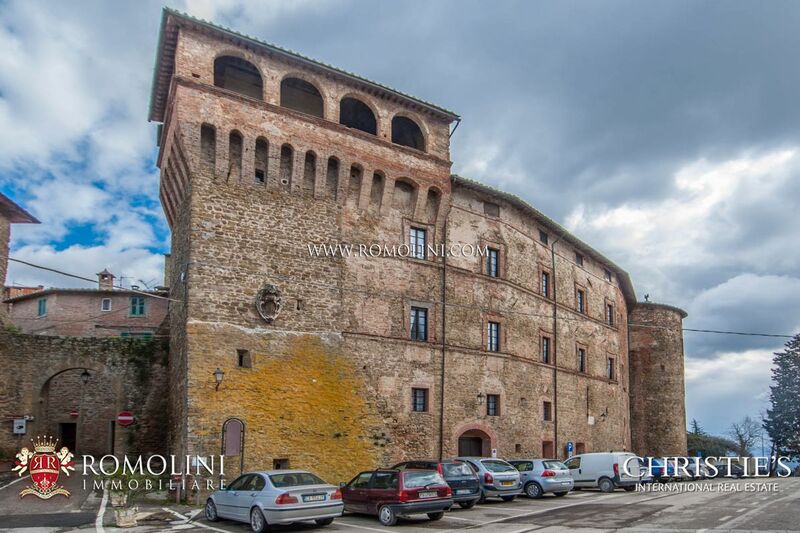 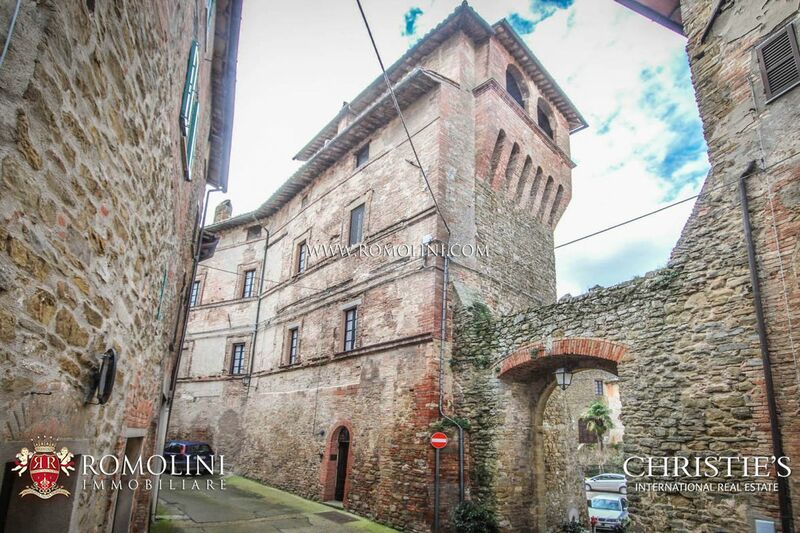 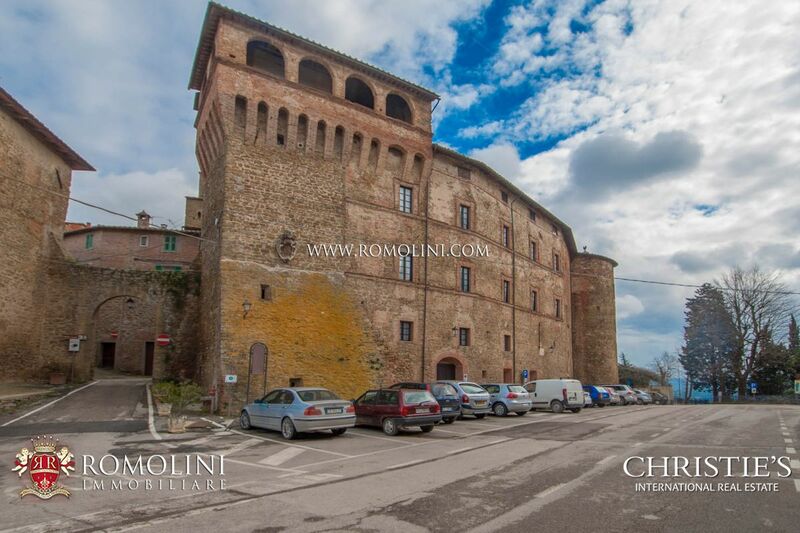 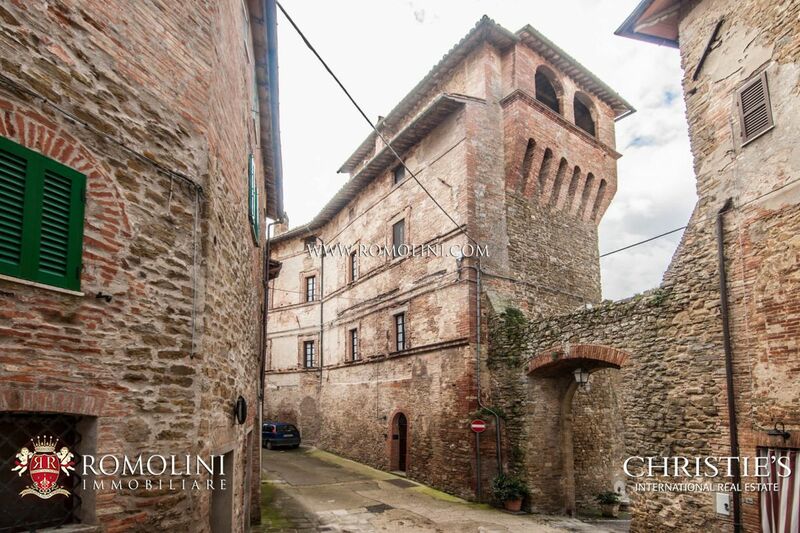 Between Tuscany and Umbria, only 15 minutes away from the Trasimeno Lake, in one of the most beautiful hamlets of Italy, ancient castle of 945 square metres (or 10,168 sqft) with watch towers for sale. 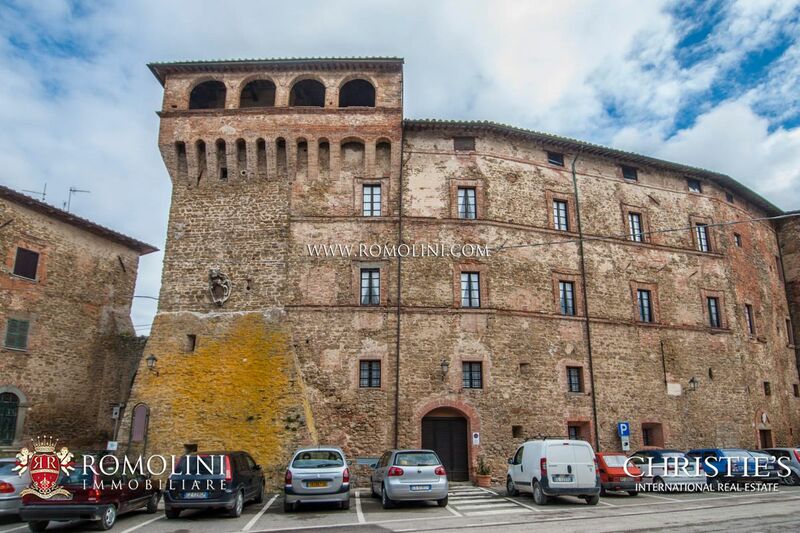 Restored in 2006, the castle dates back to XV Centry and boasts vaulted ceilings, terracotts flooring and marble fireplaces. 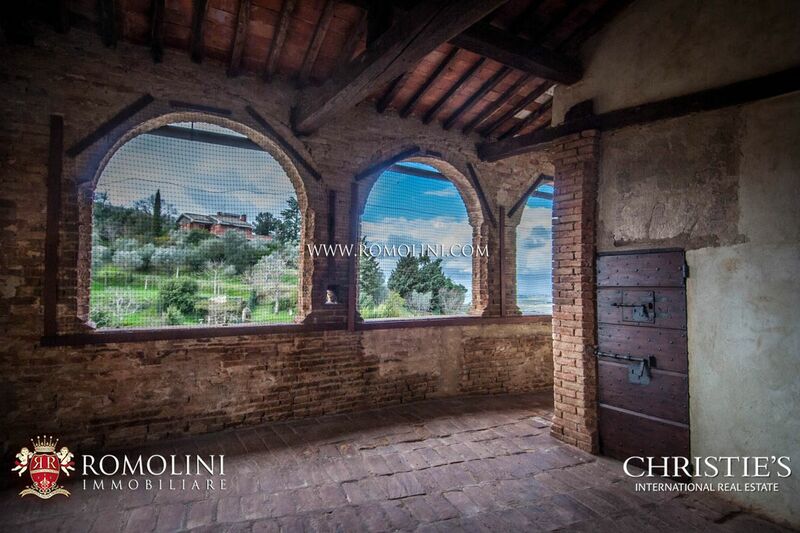 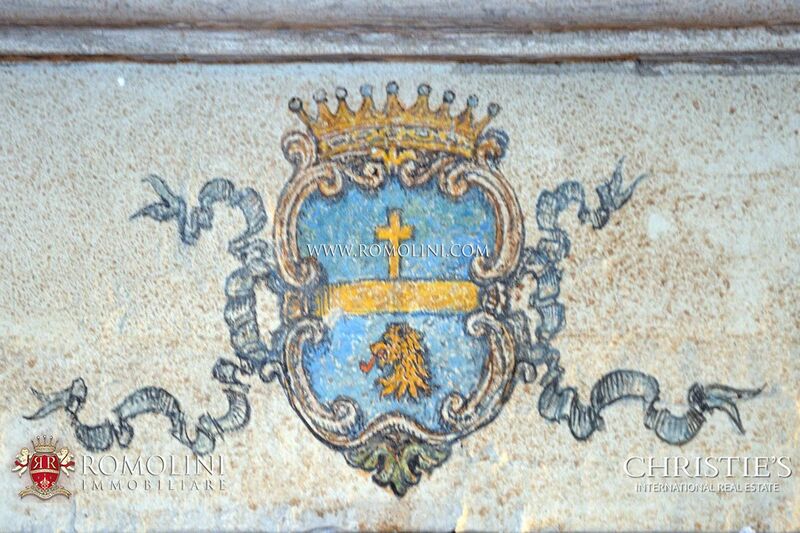 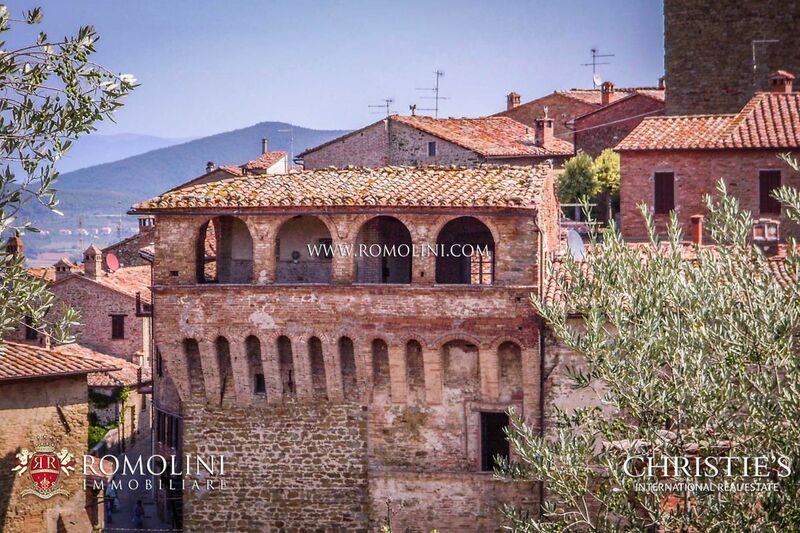 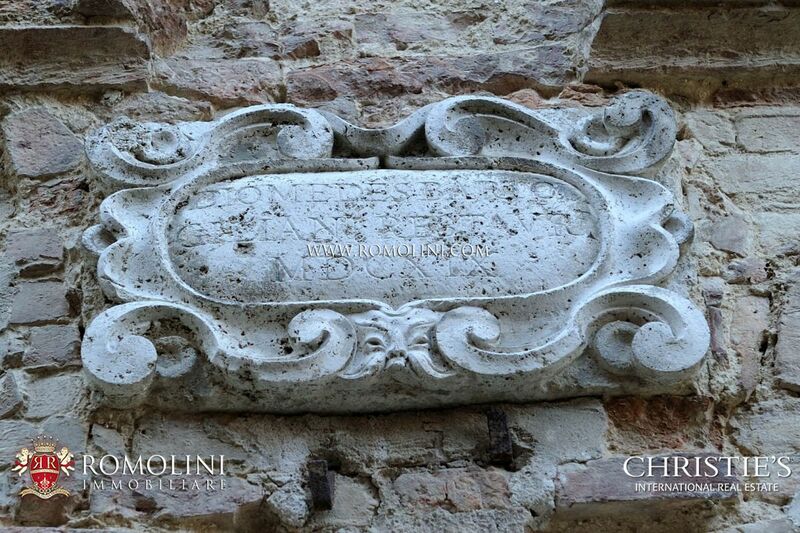 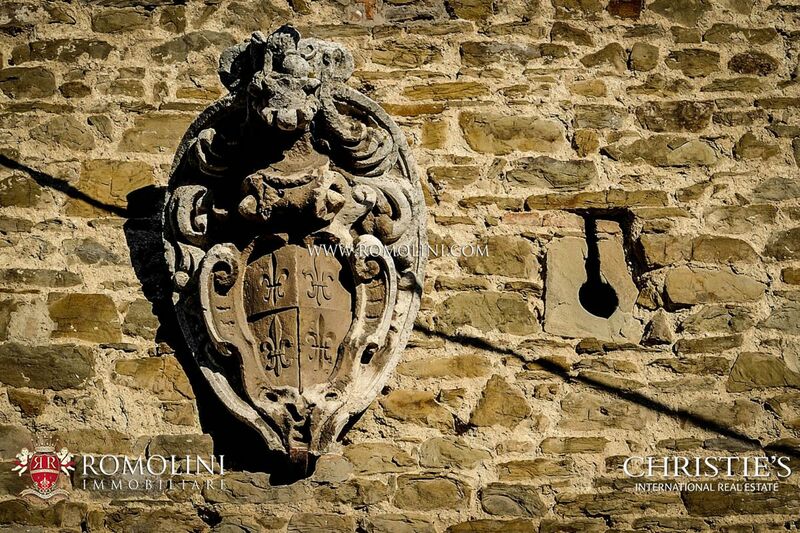 The property consists of a Renaissance Palazzo on three levels, and four buildings divided into twenty-two apartments. 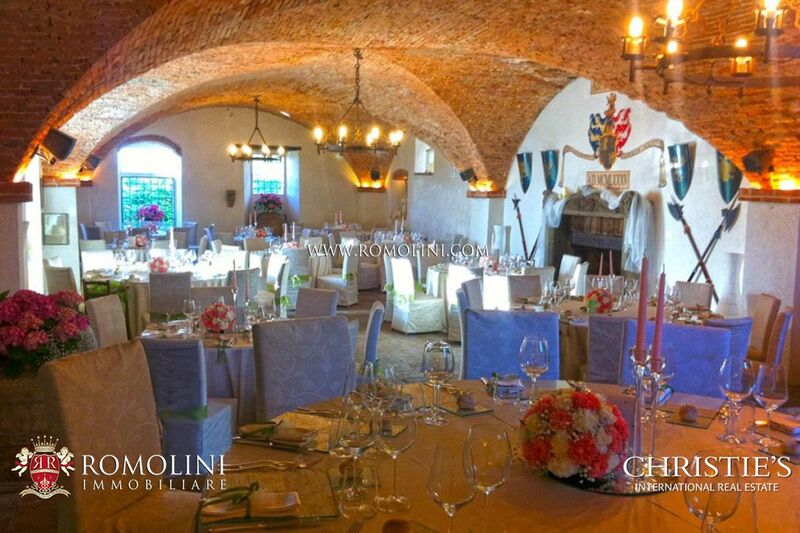 The welcoming halls are perfectly suitable for events and parties. 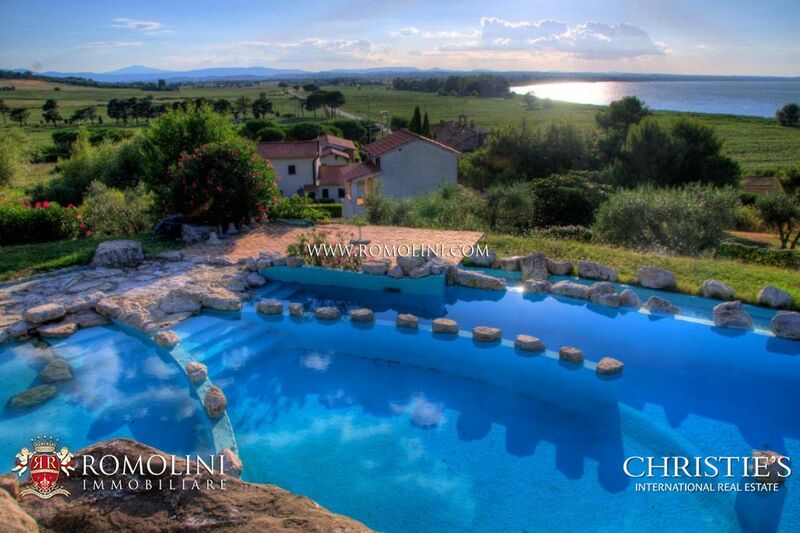 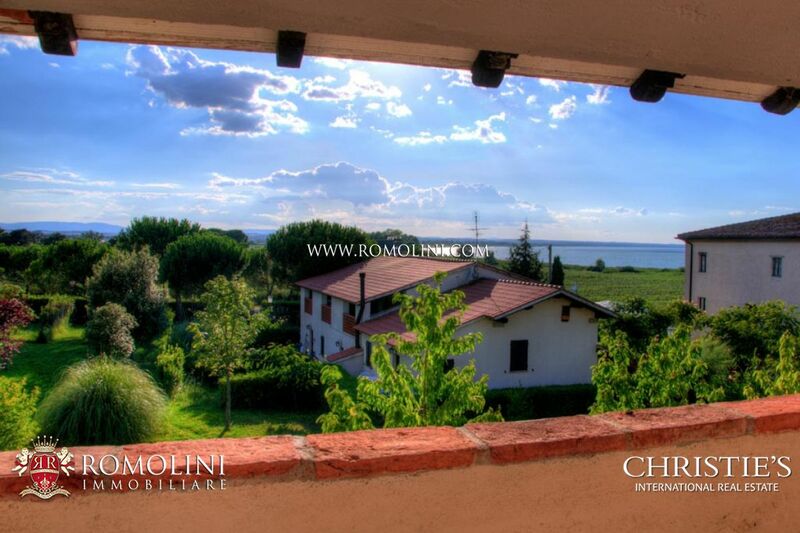 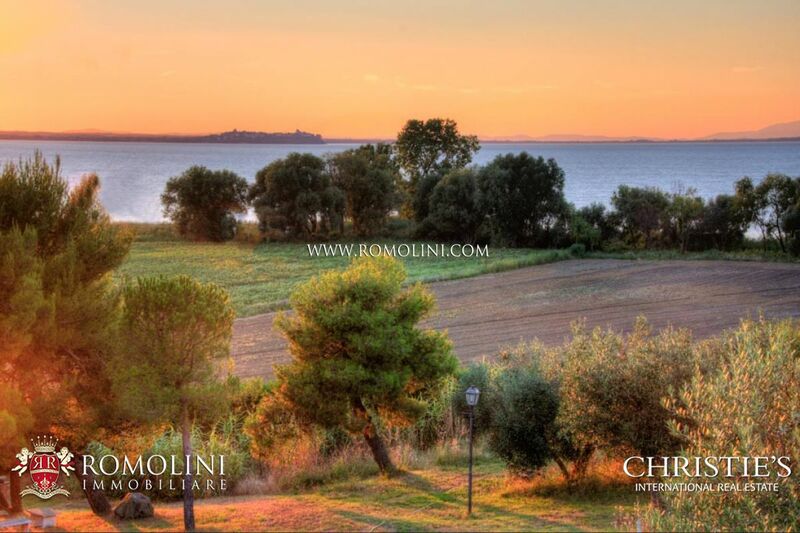 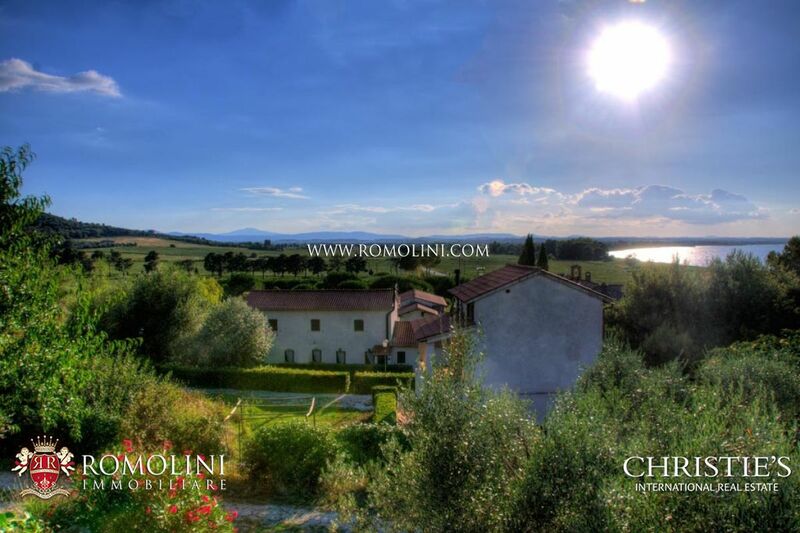 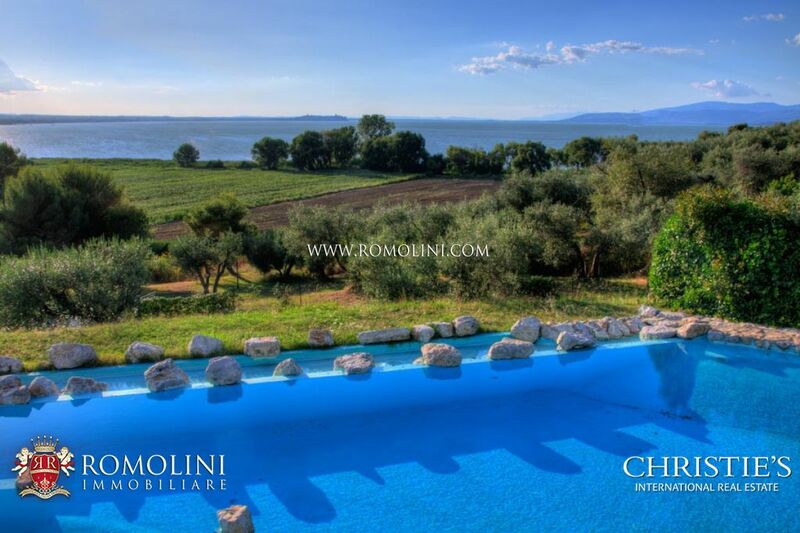 The property is completed by 4.3 ha of land and a designer- swimming pool with stunning views of Lake Trasimeno. 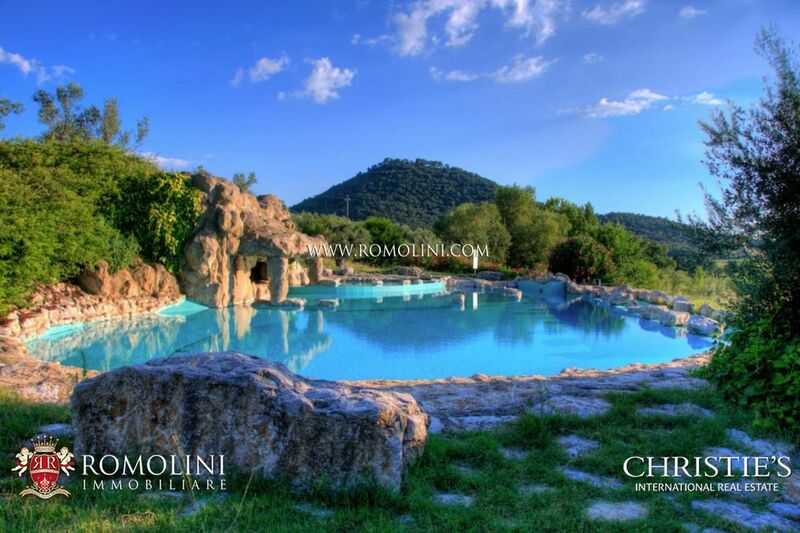 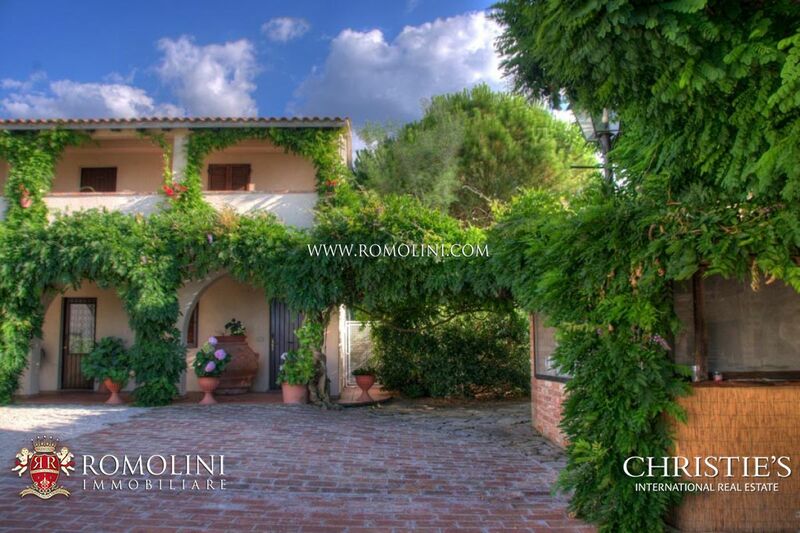 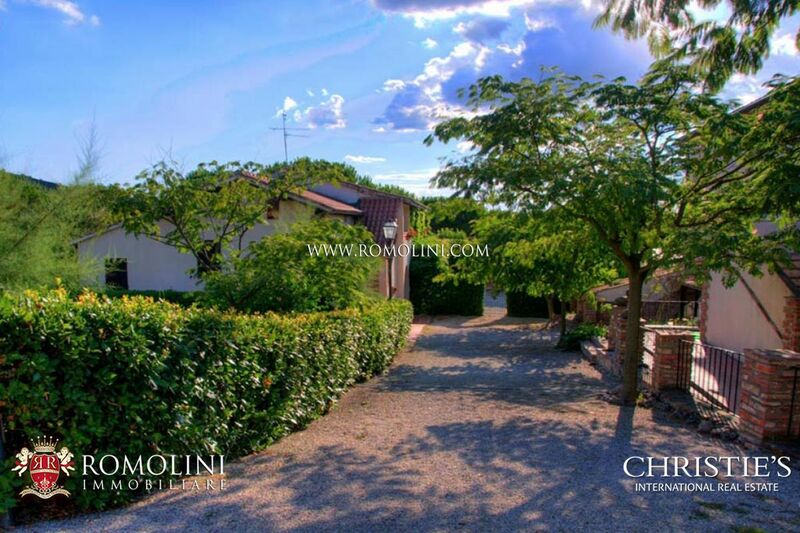 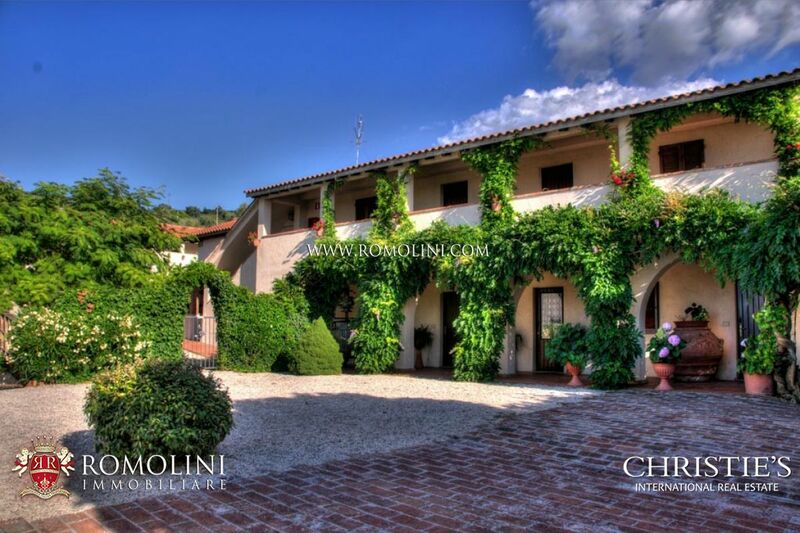 The connections with the airport of Perugia or the station of Chiusi-Chianciano Terme and the distance from the main cities of art are excellent.